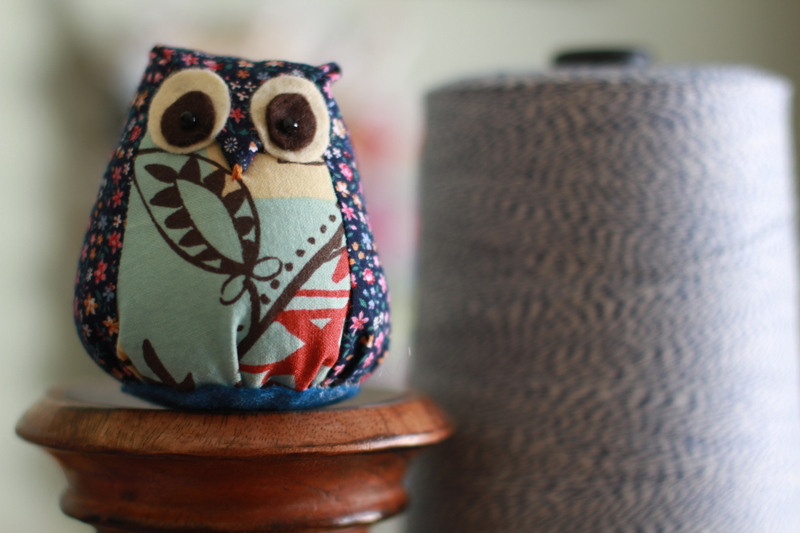 I found an easy sewing project for little owl stuffies. I pinned it here via efemera ink. This woodsy doll can be stitched in 30 min and is easy enough for a child. I liked the result, but don’t have a reason to make a bunch of them right now. Perhaps a future party favor? It is a great one to keep in the project toolbox and a fun use for scraps. What about as a pin cushion. Weight it with a little sand in the bottom. Also could enlarge the pattern a little for a more usable size. Very cute! I found that tutorial recently and have plans to make a small army of owl plushies for my apartment! I think they’re so cute! 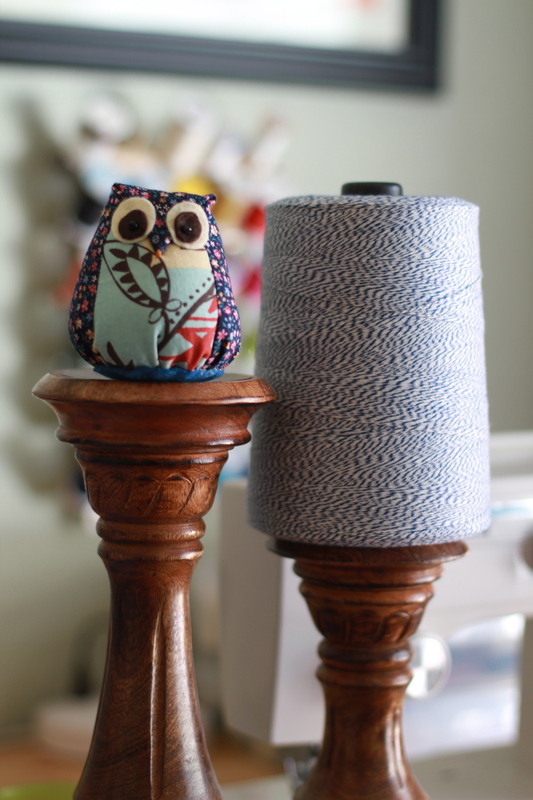 You are currently reading Pinterest project- owl buddy at whatsarahfound.